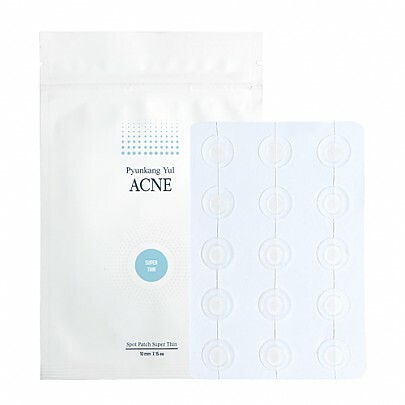 Radiant your Skin Care with the [Pyunkang Yul] ACNE Spot Patch Super Thin (15 Patches)! 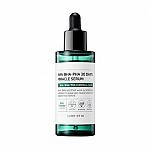 we aim to provide you best korean products to take good care of your skin, including Cosmetics, Skincare, Patch. Hydra Patch online. 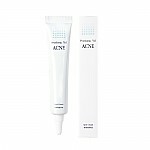 Acne Spot Patch Super-thin for urgent acne care! 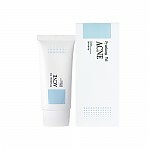 Don't pop your pimples, but attach acne patches to affected areas without the irritation associated with normal patches. 1. 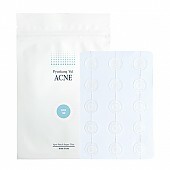 The patch maintains moisture for the skin, protecting acne regions while minimizing scars. 2. The super thin patch allows for natural, unnoticeable coverage. 3. Remarkable waterproof effects with the consistent adhesiveness. 1. 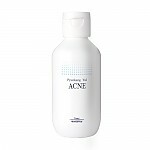 Completely dry spots of acne and affected areas after cleansing them. 2. Detach a sterilized film and peel off spot patches according to the already cut line. 3. Slap circular patches on troubled skin areas and wounds. 4. 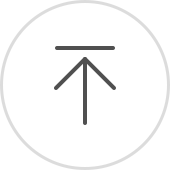 Once patches have fully absorbed discharge and the color turns white, detach the patches carefully.